As we head into a new season, we’re taking a simple approach to updating our autumn winter wardrobes – focusing on classic, hero pieces that will stand the test of time. More than any other season, autumn really is a time to invest in these quality staples. 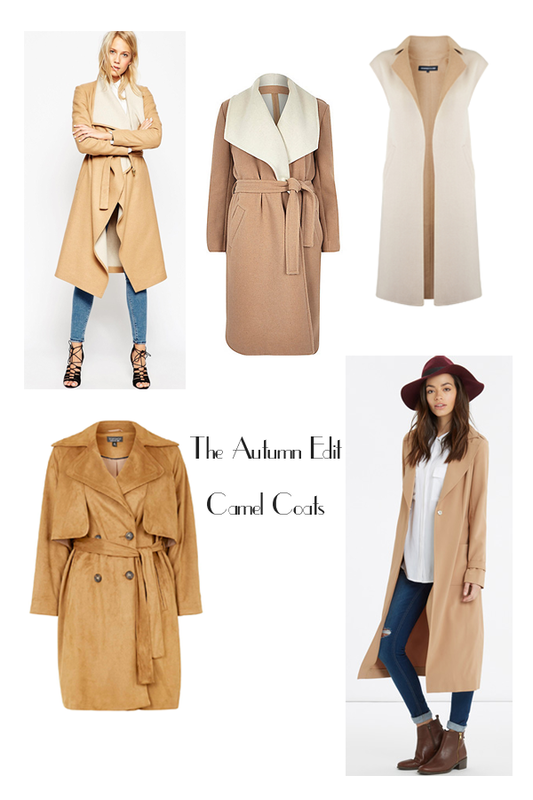 Where better to begin than the classic camel coat! There are so many variations available – from the duster to the trench, waterfall and sleeveless. I adore the simple styling of the Oasis outfit above – skinny jeans, a great white blouse and a beautiful long-line coat, all topped off with a fabulous fedora hat. That’s definitely an autumn uniform in the making! Stay tuned for more of our autumn winter wardrobe heroes over the coming weeks!